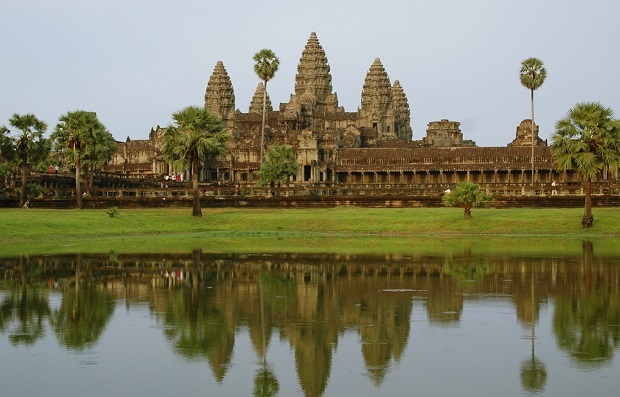 The Kingdom of Cambodia is steeped in centuries of religious history, military campaigns, and mystical legend. The country, now 90% Buddhist, is the home to hundreds of architectural wonders, some dating back over 1000 years. If you are thinking of visiting Cambodia and want the top temples not to miss then this book is for you.